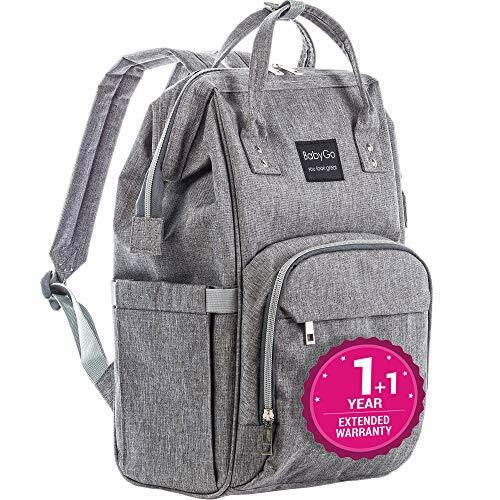 Shaped by function and guided by fashion, this innovative convertible diaper backpack will make your life much easier. 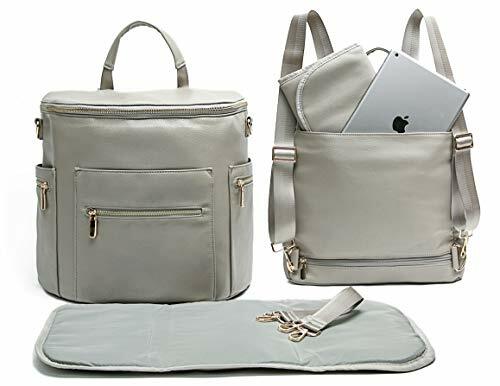 As new moms and dads all know, staying organized is not easy when you’ve got a fussy little one in tow, let alone being stylish and comfortable too. Don’t worry, Wallaroo’s baby diaper backpack has you covered. Not just a baby diapers bag, this cleaver design makes it easy for you to organize all your baby needs for quick and easy access. Manufactured with high-tensile nylon stitching, this bag is built to endure and made to last. 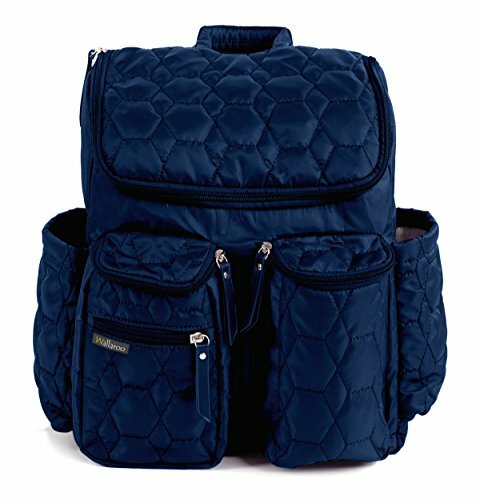 The quilted soft nylon fabric also gives it a beautiful designer style that’s comfortable to carry. Not too large or too small, it’s the perfect size diaper bag for your everyday outings, with handy easy-clip stroller straps that attach right to your stroller. 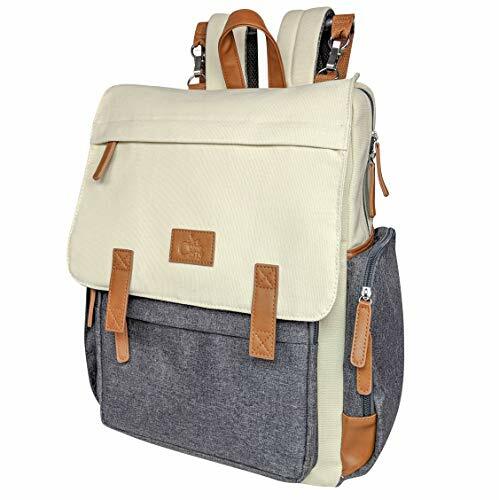 A great baby diaper bag for girls and boys and nice travel diaper bag too. Shop Wallaroo for the best baby carrier bag today. 60-DAY, No-questions-asked refund policy and 1-year manufacturer’s WARRANTY.